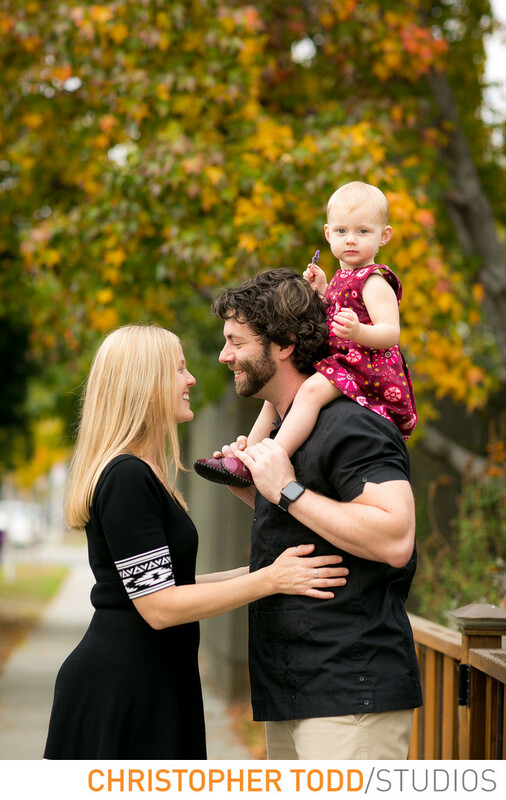 Christopher Todd Studios is an Irvine family photographer. If you are looking to update your family portraits or have not had professional photos taken now is a great time to learn about our photo sessions. Start with a peek at our portfolio today. Irvine is a perfect city for your family portraits. You have many options for photos at beautiful parks and open spaces. We are also available to photograph your family at other Orange County locations. If you need help deciding please don't hesitate to get in touch. We would love to discuss your photography needs. Our studio is located in Orange County near Irvine, Newport Beach, Laguna Beach, and Tustin. We will guide you in how to choose a location to what to wear for the whole family. We want our clients to relax and have fun and let us do the planning. 1/640; f/2.5; ISO 100; 85.0 mm.